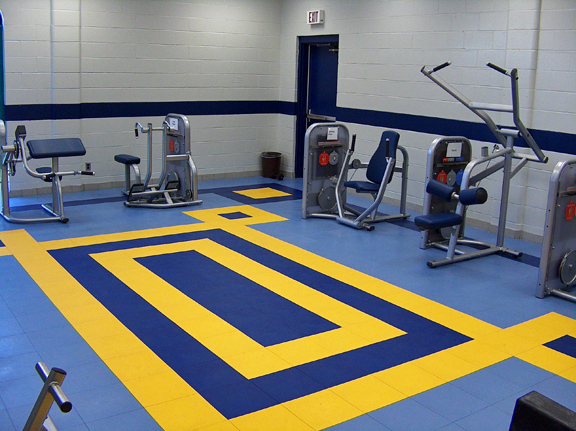 TempoTile is our line of multi-purpose modular sports flooring, available in several varieties that are suitable for endless applications. 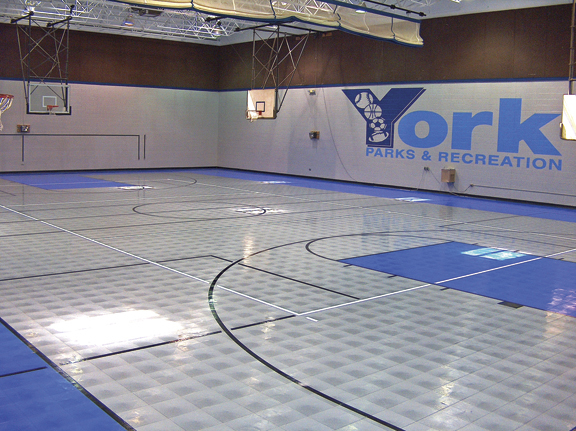 These 12” square interlocking plastic tiles connect in all directions to create a durable raised surface. 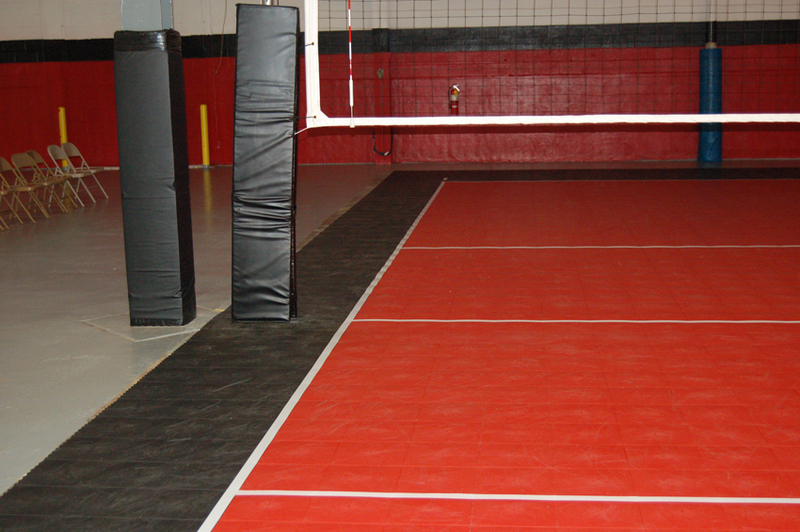 TempoTile is extremely easy to install and dismantle, making it especially ideal for applications such as tournaments, field days, basketball courts, and volleyball courts. These tiles are built to last, but should one become damaged, simply pop that tile out and snap a new tile in its place. These lightweight economical plastic tiles snap together with a unique clip and loop connection system that does not require tools or skilled labor. 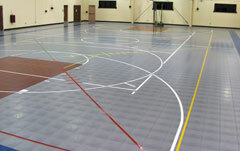 Add edging and corner pieces as required to finish your floor. Each TempoTile sits on over 900 ribbed support pillars for kinetic impact and shock absorption. These ribs help distribute weight and allow water and other liquids to flow underneath. 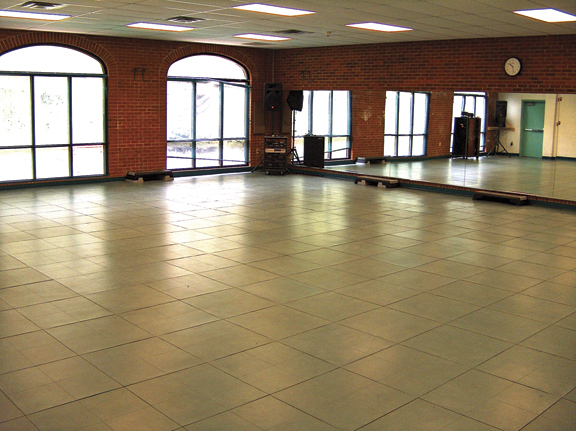 TempoTile Smooth features solid molded polypropylene tiles that can be mixed and matched in your team or corporate colors to create patterns or delineate different areas. 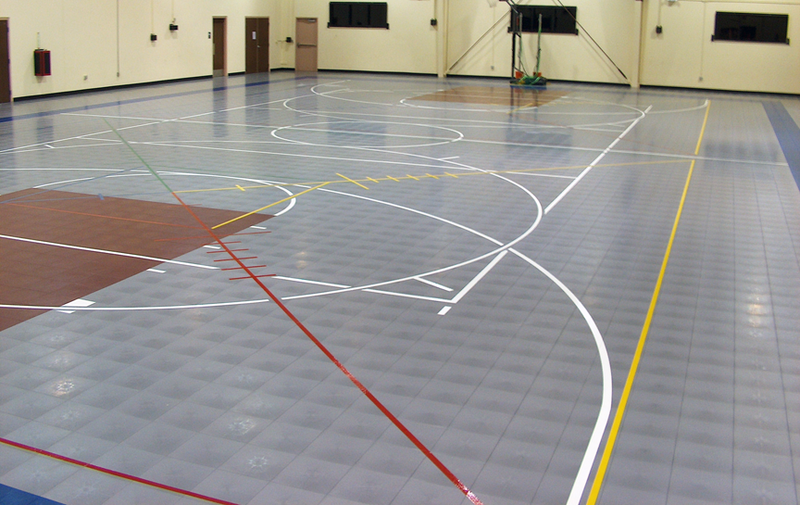 TempoTile Smooth is a great flooring for basketball, volleyball, futsal or soccer and is an ideal solution for gym floors, athletic areas, and multi-purpose areas. 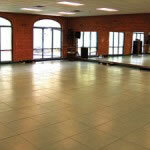 Contact one of our TempoTile experts today! 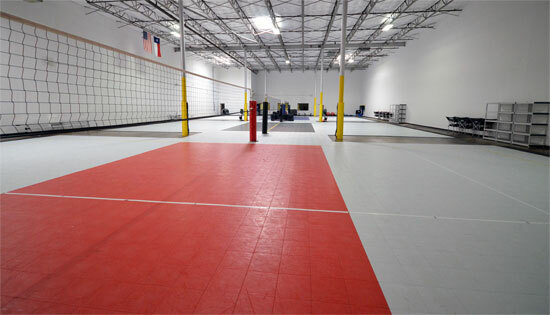 Contact one of our certified sports flooring experts today to discuss your facility’s needs and determine if TempoTile is the right athletic flooring solution for your particular application. This flooring system requires minimal preparation and does not require professional sports floor installation. 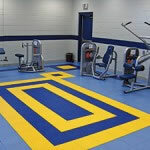 We would be happy to visit your site, however to ensure you purchase the right flooring for your athletic facility and aid in design layout and installation.